Be sure that you are looking at the green rock, and not at the green algae that resemble with green mineral. Check out here the list of best green rock stone names that are beautiful and precious. Have you ever wondered from where did these greenish rocks get their color from? Well, this is the most basic question studied in science classes. But just to remind you of the concepts, the green color in rocks comes from minerals that contain manganese and iron. 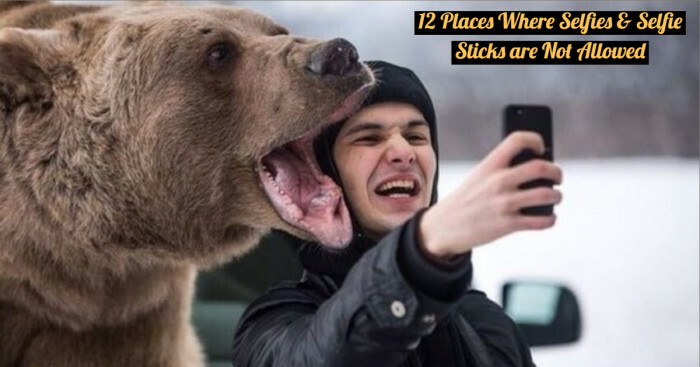 Be it a luxurious car, a unique artistic work or rare rocks on the Earth, people get attracted to things that are more valuable and are rarely found in this world. And so is with green minerals; they are beautiful, precious and possess notable characteristics of hardness and luster. 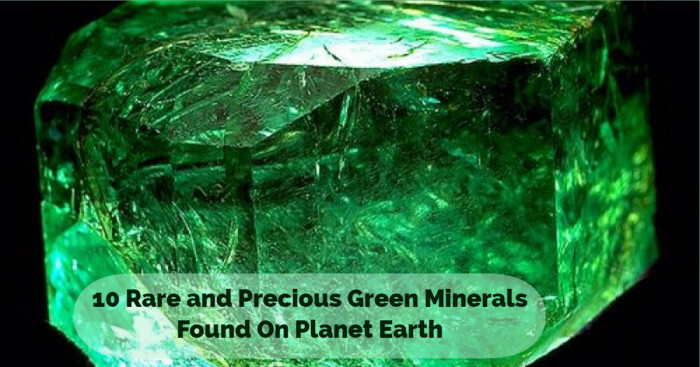 But before we directly jump onto the list of valuable green stone names, let us understand what minerals are and what are its uses. A mineral is a naturally occurring compound that has no specific composition. It is defined as the solid and inorganic substance with different chemical formula and general structure. Every mineral found on the earth varies in transparency, location, size, and hardness. Changes in temperature or pressure cause changes in the minerals. Minerals play a crucial role in our daily lives. They are vital for economic and technological development. For instance, minerals like lime and potash are used in fertilizers to improve the soil. The roads on which we drive, the buildings that we live in and the water we drink are all made of minerals. But the major industry that most people think where minerals are used is gem industry. 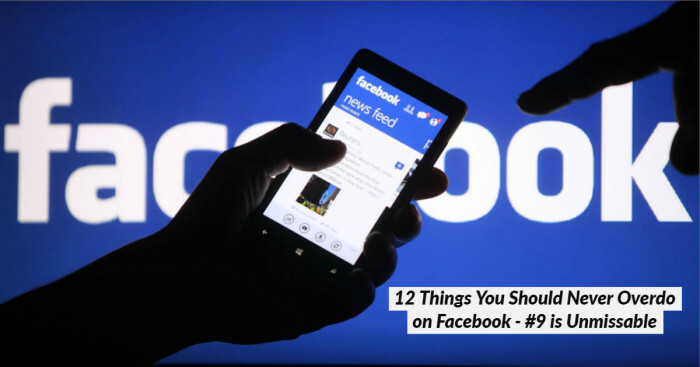 Overall, everything we use has some or the other parts of minerals involved in it. 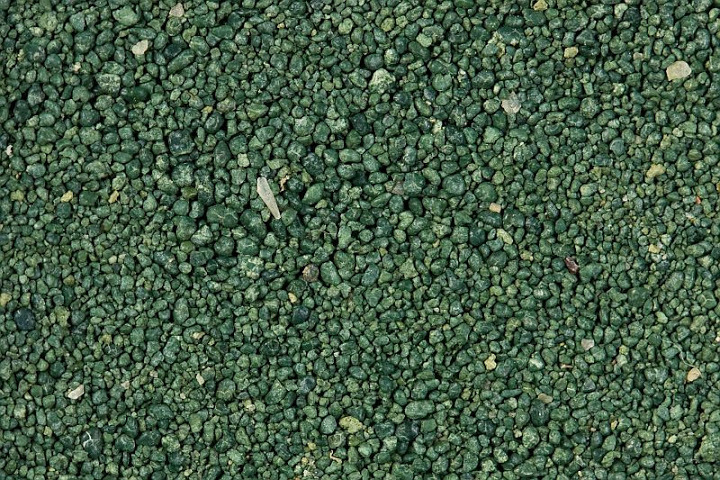 Here are some precious green crystals found on the planet earth. Chlorite is the most common green mineral ever found. In microscopic form, this green crystal gives a dull-olive color to the range of metamorphic rocks from slate. It sometimes appears to have a structure like mica. 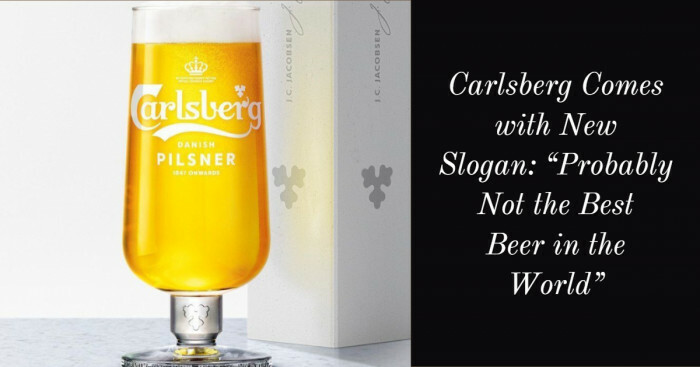 It shines and doesn’t split into flexible sheets. Mostly, Chlorite has a foliated appearance and has a soapy feel. 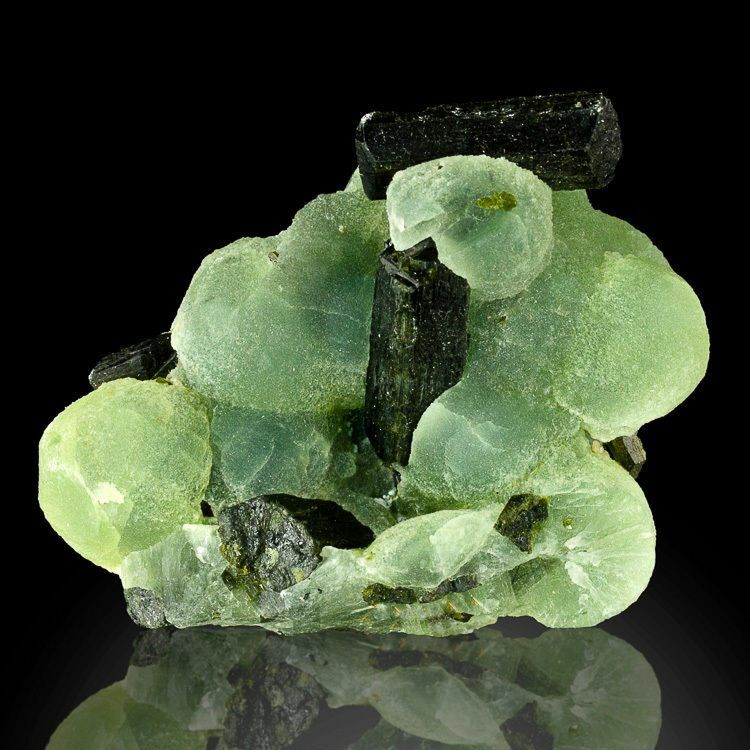 The green rock Prehnite is derived from aluminum and calcium. It has little green color and is most commonly used as a gemstone. The rock is considered as a healer that brings peace and protection. In addition, the Prehnite heals the bladder, shoulders, and lungs. It also repairs the connective tissue in the body and controls cancer. 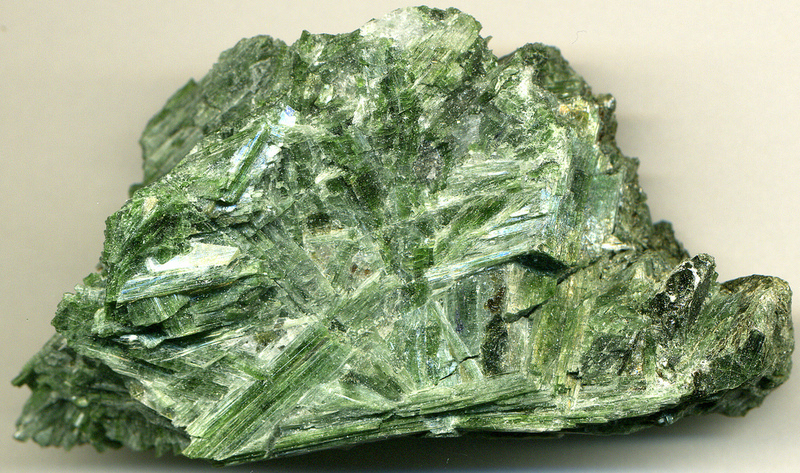 The Serpentine green mineral is used as a major source of asbestos and magnesium. It is a decorative stone and hence used to decorate many items including jewelry, tiles and stove paints. It occurs in smooth forms and ranges from white to black. Most of the Serpentine are waxy and they are often found in numerous deposits in Afghanistan, Korea, Myanmar, and India. 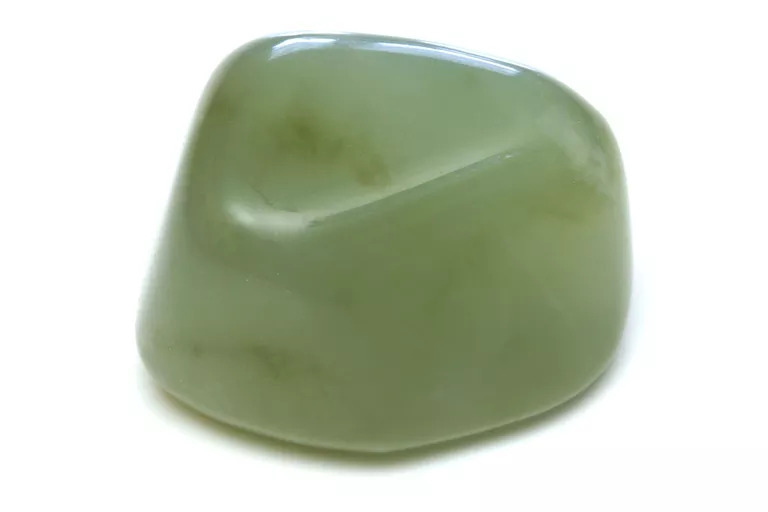 Both Jadeite and Nephrite are identified as true Jade. Both the green minerals are insoluble and occur as an aggregate of small crystals. Hailing from North Burma, Jadeite mineral is formed at high pressure and temperatures and is majorly used as a gemstone. Nephrite has a hardness of 5-6 and Jadeite hardness ranges from 6 1/ to 7. 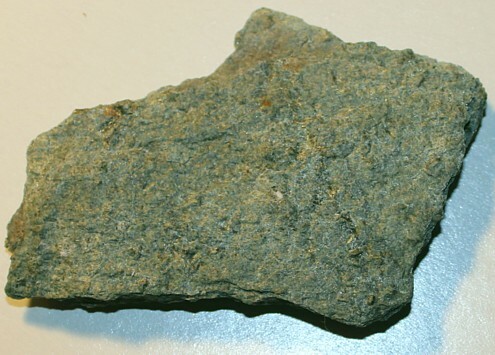 Olivine is named after its typical olive green color. Sometimes it may add a reddish color from the oxidation of iron. This green rock is easily identifiable because of its glassy luster. It occurs mostly in dark-colored rocks like basalt. The stone is highly susceptible to weathering and loses its appeal in a changing environment. 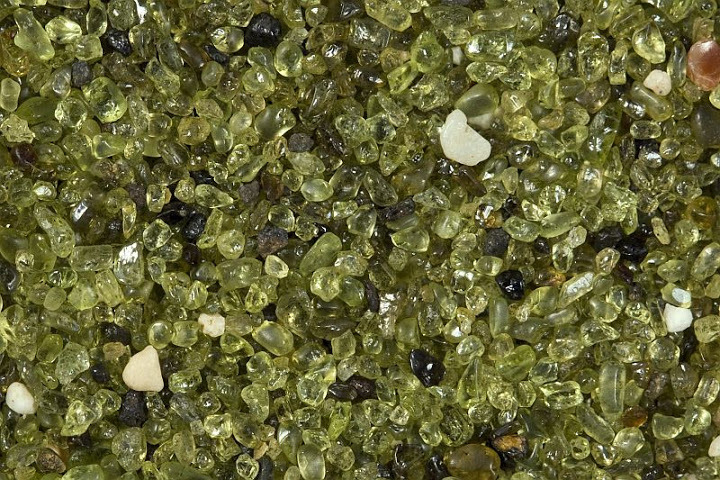 Some of the best quality Olivine is obtained from mantle rocks on Zabargad Island in the Red Sea. The green colored mineral Actinolite is produced by the iron in its structure. The color of the stone is directly proportional to the quantity of iron in it. A white variety of Actinolite that doesn’t contain iron is often referred to as tremolite. Its hardness ranges from 5-6. 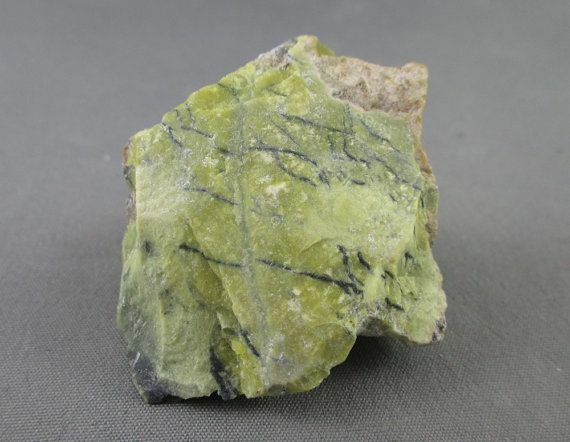 Actinolite can be found in different colors ranging from green to yellowish green color. 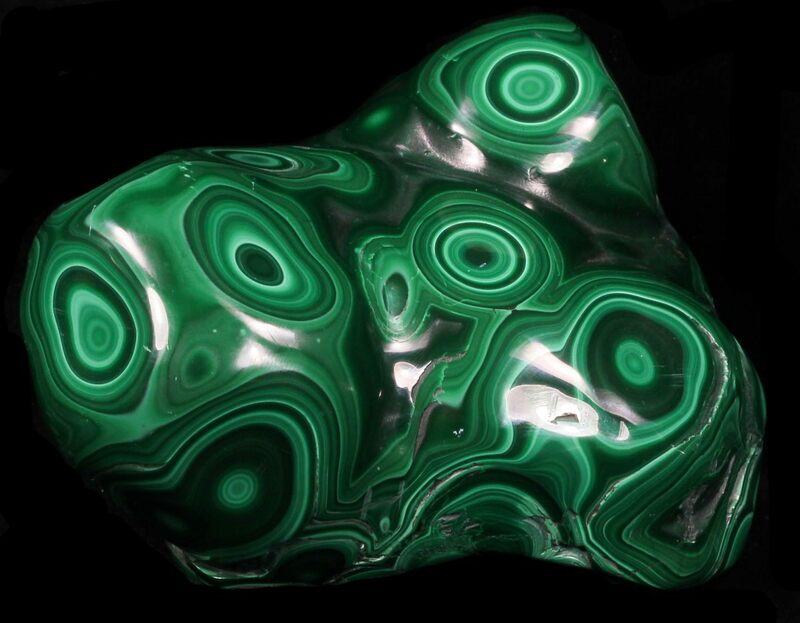 Malachite is a shining green copper carbonate. It is better known for its healing properties and its deep connection to nature. Wearing Malachite jewelry also works as a mood stabilizer. It also protects the spirit against outside negative powers. The Archaeological evidence hints that the mineral is smelted to obtain copper at Timna valley in Israel. Since then, it has been used both as a gemstone and as an ornamental stone. 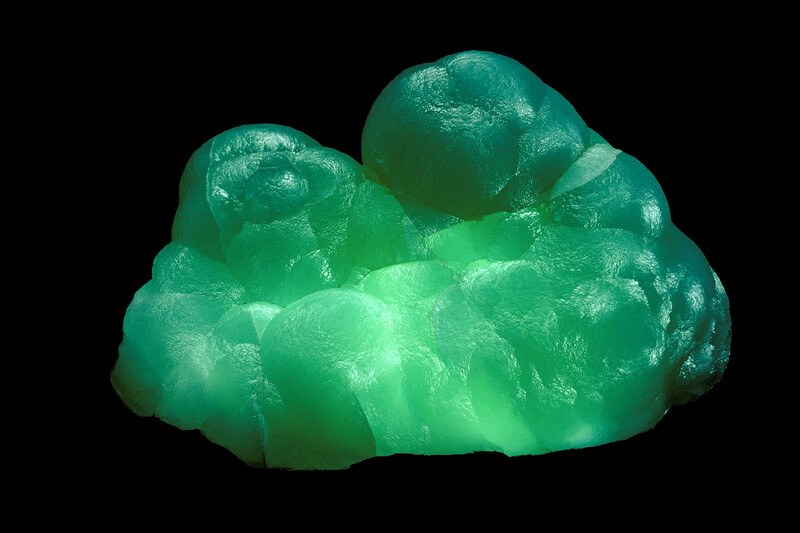 Smithsonite falls into the group of nitrates, borates, and carbonates. This green mineral is mainly noticed in the curved faces like a creamy aqua-green mixture poured on rock and left to be formed in shapes like kidney, or a bunch of grapes. The unique and bubbly shape of the stone attracts everyone; thus, this beautiful green rock Smithstone is majorly used as an ornamental stone and for jewelry purpose. 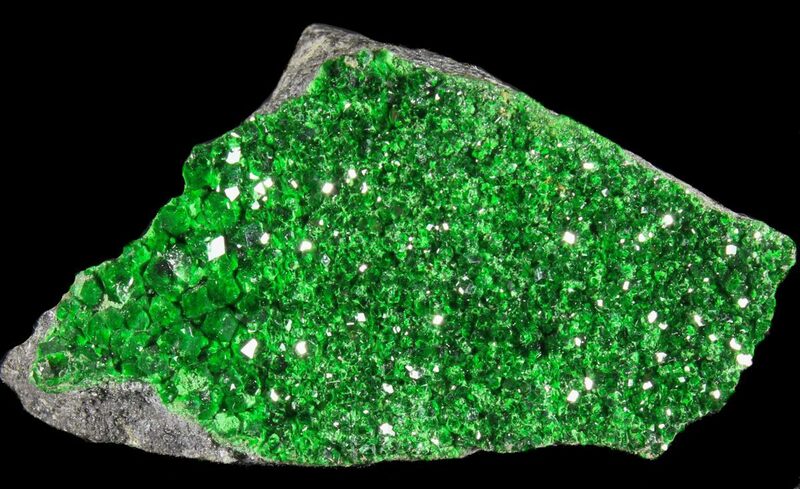 Uvarovite is one of the rarest gemstone found. It occurs as fine sized crystals and is considered as the only consistently green garnet species with a bright emerald green color. It occurs in mixed crystals and stands out in bright green space that covers the rock evenly and smoothly. The stone is hard, fragile and is found in Serpentines, some igneous rocks and other bearing rocks.